Photo copyright PER AQUUM Huvafen Fushi. 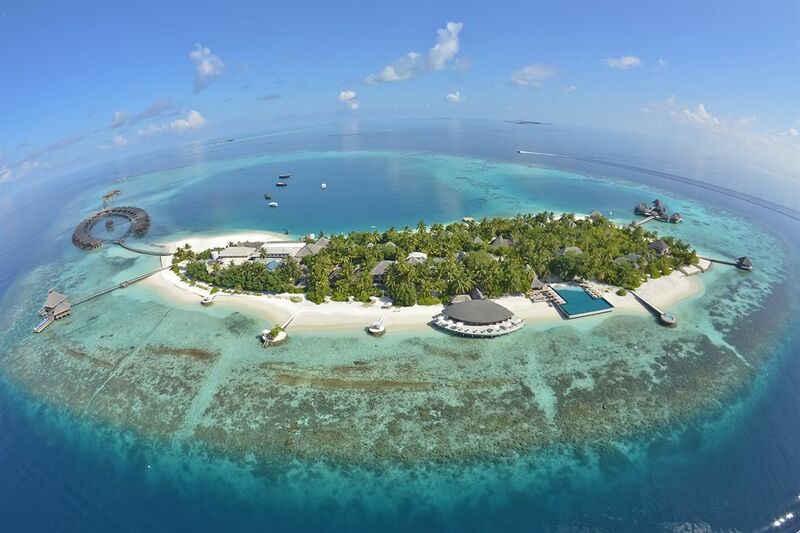 On shore at PER AQUUM Huvafen Fushi Maldives, the waking dream becomes even more surreal. Float at infinity’s edge. Spa underwater. Swim from your villa’s interior to cascading decks. In the Maldivian tongue, ‘Huvafen Fushi’ means ‘Dream Island’. Shape your own fantasy in a bold realm of freedom set against the canvas of the Indian Ocean.